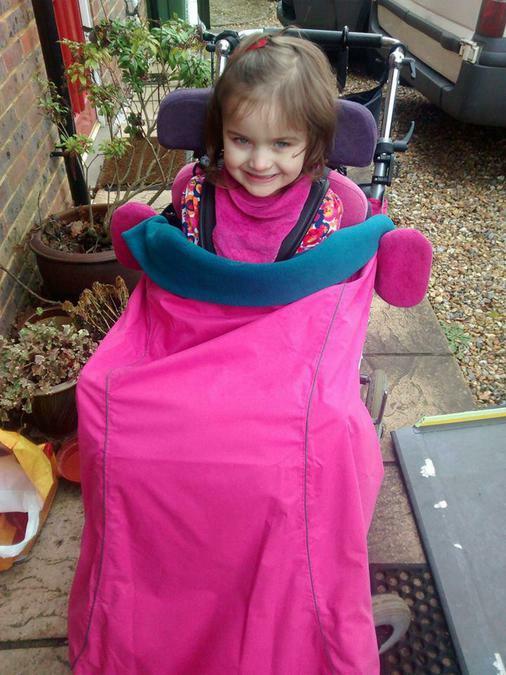 Anna was finding it cold in her wheelchair, so we ordered her a cosy pink fleece. She loves it and tucks her hands in to keep warm now! What a lovely smile Anna, and pink is definitely your colour!